Let’s Go to the Ex…Win Tickets! 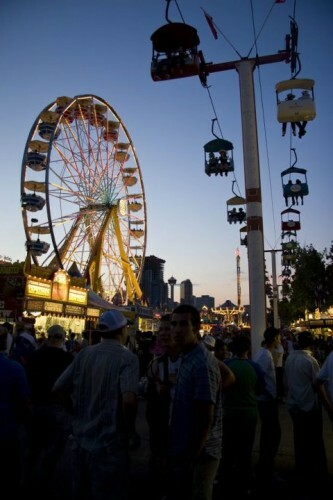 The Canadian National Exhibition opens this Friday, August 17th until September 3rd! Going to this local fair is a yearly tradition for me. Here are some of my highlights for the 2012 CNE! As a lover of the Ferris wheel, I’m really excited for the new Sky Ride! The Sky Ride is new for 2012 and is 40 feet above the ground. It carries you across the CNE grounds and kinda looks like a ski lift. You can ride it for free with a Play All Day pass or buy individual tickets. The Toronto Star Food Building is always a huge draw. So many places to eat, so many different cultures all in one building. This year comes with some new surprises. 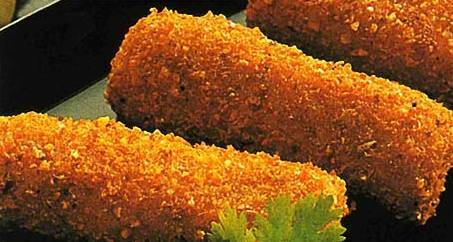 You can try deep-fried apple fritters, Dutch Krokets (a fried roll with mashed potatoes and beef with rice or noodles, coated in breadcrumbs and deep-fried), and finish off with some new cupcakes from Sweetness bakery. Last but not least….The weekend of August 24 to 26, the CNE will host a huge food truck rally just inside the historic Princes’ Gates. 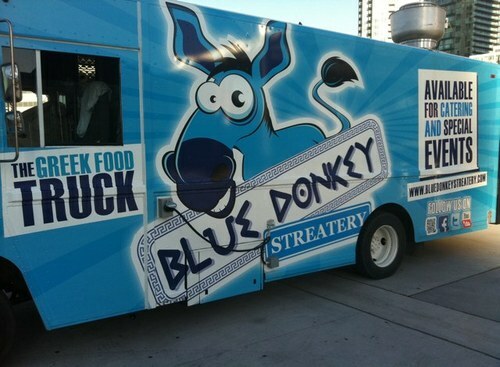 The Food Truck Rally will feature Food Trucks including: Blue Donkey Streetery, Buster’s Sea Cove, Canuk Pizza Truck, Fidel Gastro, Food Dudes, Gourmet B1tches, Hank Daddy’s Barbeque, Gourmet Gringos, Hogtown Smoke, Mike’s Dog House, Per Se Mobile, Pretty Sweet, Rollin’ on the River, Roman Chariot, Stuft, Sweetness Bakery, Texas Tornado, The Urban Smoke, Tiny Toms. Of course, there are many more things to do at the Ex. Catch a musical performance, nab a deal from the various buildings or win a prize from a games booth. 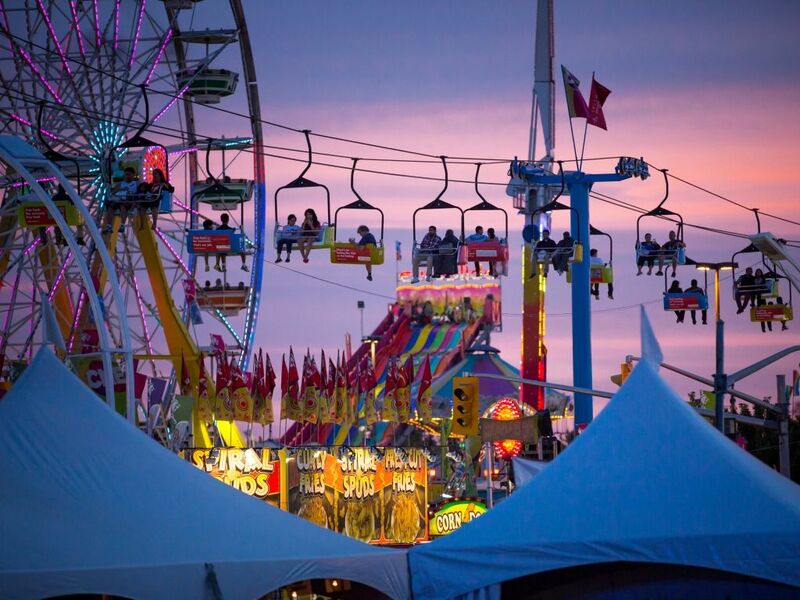 Thanks to the CNE, I’m giving you the chance to win a pair of tickets to the Ex! All you have to do is follow the instructions below, and enter before Friday August 10th. Happy Valentine’s Day!! Whether you are snuggling up with a loved one, hanging out with friends or dining solo, I hope you have a fantastic day! 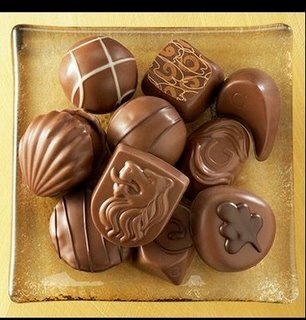 What would Valentine’s Day be without chocolates? Nothing! 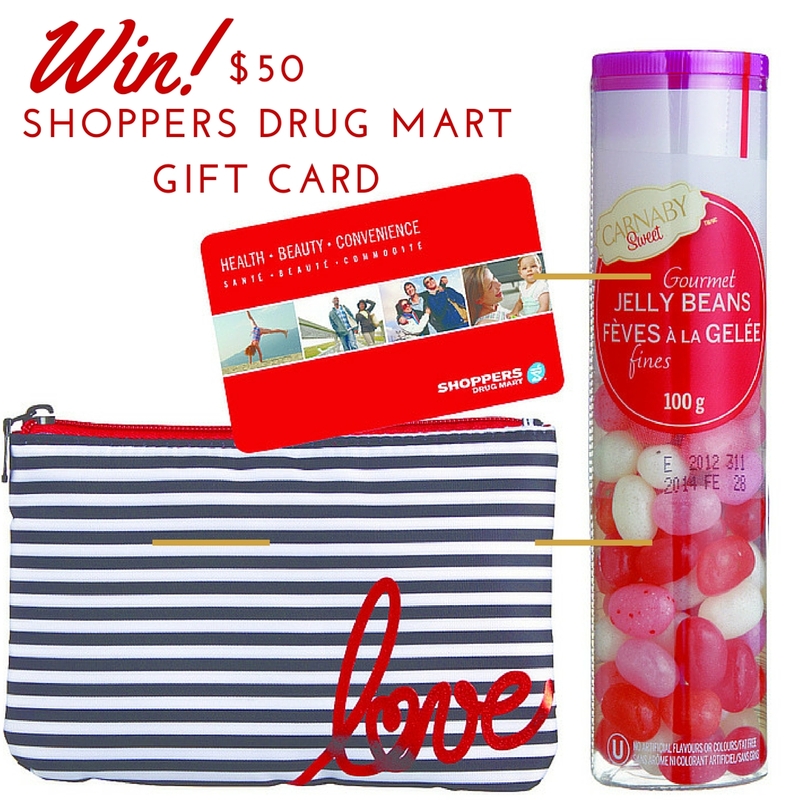 In honour of Valentine’s Day, I’m giving away a box of Godiva Chocolates. This giveaway is generously donated by Pusateris Fine Foods. Pusateris shops are always chock full of delicious gourmet items like cheese, fresh bread and a yummy bakery counter with goodies to take home. Visit them on Facebook or follow them on twitter! Giveaway: It’s my birthday and I’m giving you a present! 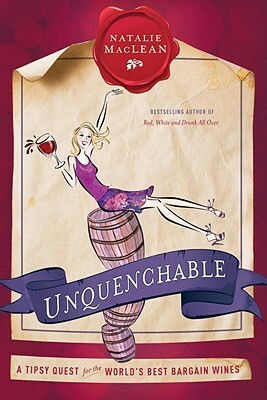 You could WIN Unquenchable by Natalie MacLean! Natalie is a very knowledgeable and hilarious author, and she knows tons about wine!